Acer, the global IT giant, has named the country's top TV Host,singer and actress, Toni Gonzaga, as its latest Brand Ambassador for the Acer Liquid line of smartphones. Aggressive, bold and innovative, Toni perfectly captures the qualities of the Acer Liquid line as she now uses one of the line’s top-notch models, the Acer Liquid Jade. Toni will be sporting the Acer logo, using Acer's products on the road and at home to enrich her digital lifestyle. She still manages to shine despite her busy schedule, always mindful of her role as a celebrity, as a model citizen, and as a trendy individual who keeps in step with what modern technology has to offer. As one who values technology as an important life component, Toni uses her Acer Liquid Jade to help her keep up with her busy lifestyle and achieve day-to-day goals, and finds that its cutting-edge features and capabilities can perfectly match her boundless energy on- and off-camera. 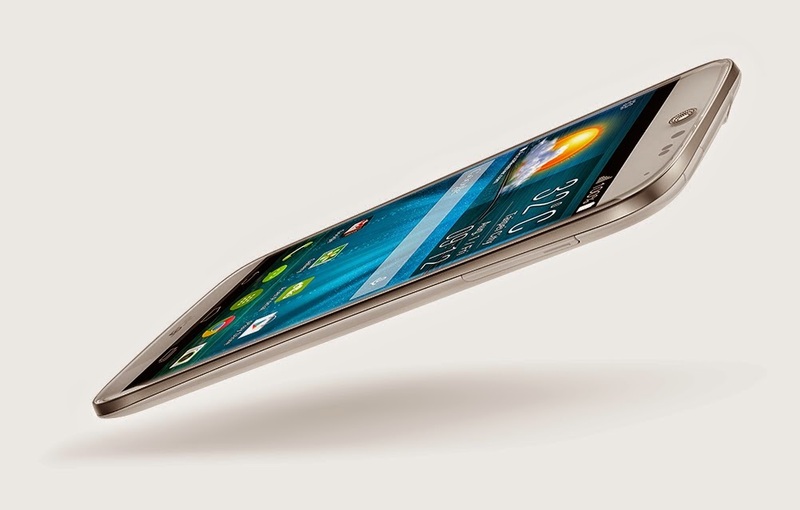 “Acer Liquid Jade is perfect for me because its features do match—and serve—my lifestyle. It gives me everything I need for my work, and even helps me bond with my friends and family by keeping me in touch with them wherever and whenever I need to. It’s become part of my life,” Toni explains. And the lovable TV host and actress talks more about her new passion and love of technology as she is formally unveiled as Brand Ambassador of the Acer Smartphones in a press conference at the Marco Polo Ortigas, Pasig City. She is welcomed by no less than the top honcho himself, Acer, Inc. President and Chief Executive Officer Jason Chen, who also talked about the promise of the Philippines especially in the mobile market in the coming years. 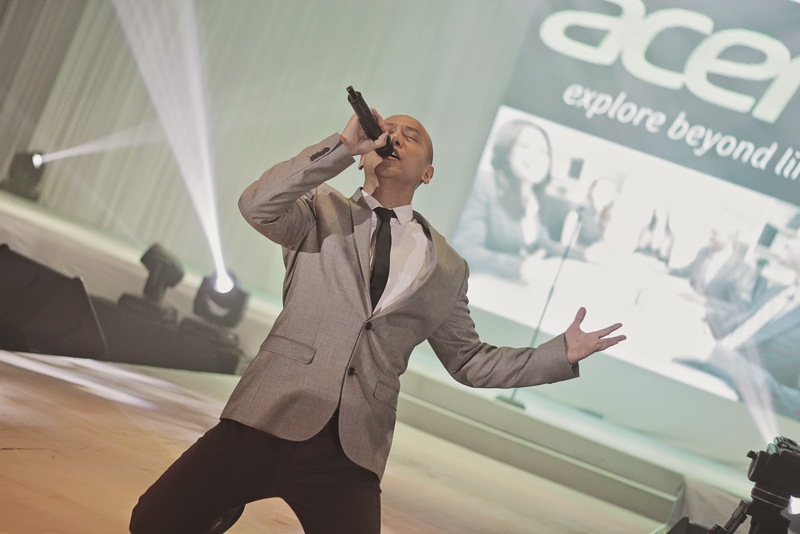 Mikey Bustos, a Filipino born-Canadian, singer/ songwriter and also known as the Ambassador of Filipinos on the internet, also performed at the event. He wrote the song Switch, an original acapella jingle for the new Acer Aspire Switch. The 7.5mm ultra-thin Acer Liquid Jade smartphone comes with a 5-inch IPS HD screen for convenient viewing of documents, photos and videos, a 1.3GHz quad-core processor for stellar performance, 21Mbps HSPA+ connectivity for seamless connection to any network, Android 4.4 KitKat operating system, plus 13 MP rear and 2 MP front cameras to capture those precious moments with friends, colleagues and loved ones. Also part of the Acer Mobility line launched is the Acer Iconia tablets such as the Acer Iconia Tab 8 (A1-840), Acer Iconia Tab 7 (A1-713) and Acer IconiaOne 7 (B1-730HD). we do love acer gadget! toni gonzaga is a nice model for a very nice product! with the entry of acer in the smartphone biz, getting toni gonzaga is such a big boost to their campaign.. considered as a multimedia star, she's definitely an asset.